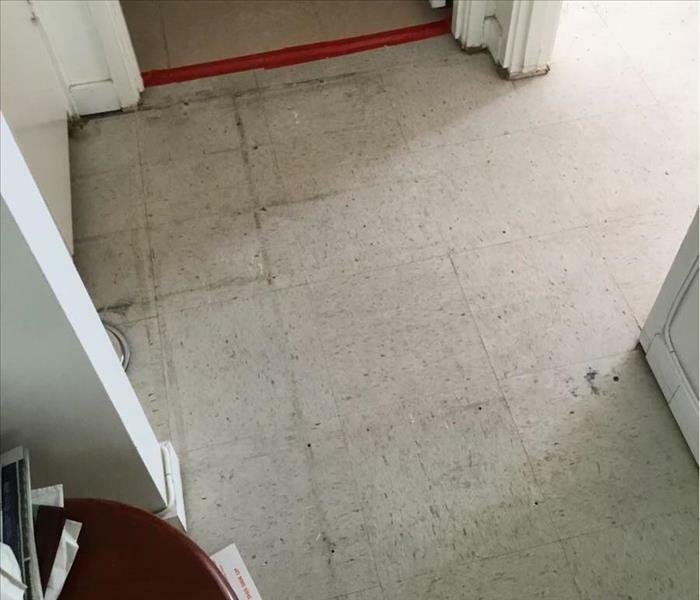 You don’t have time to worry about the common wear and tear that gradually soils your office. 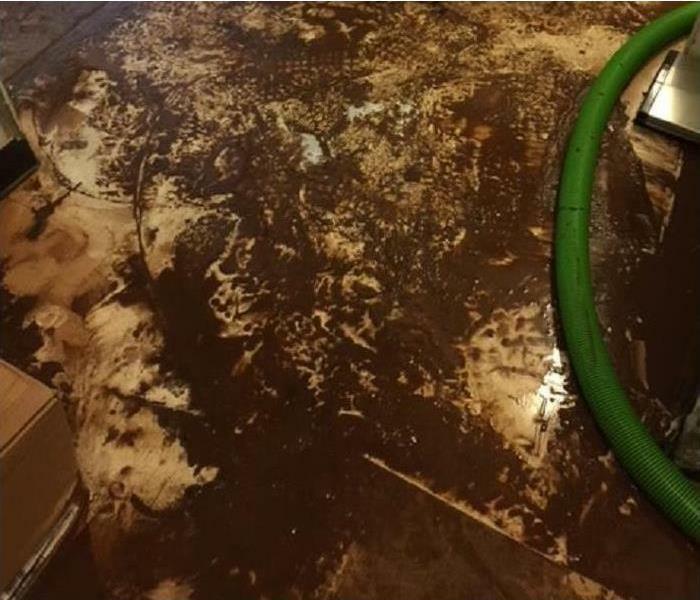 When grime, odor, and moisture challenges go beyond the scope of your regular janitorial staff, you should call SERVPRO of Kailua North / Laie for prompt service. 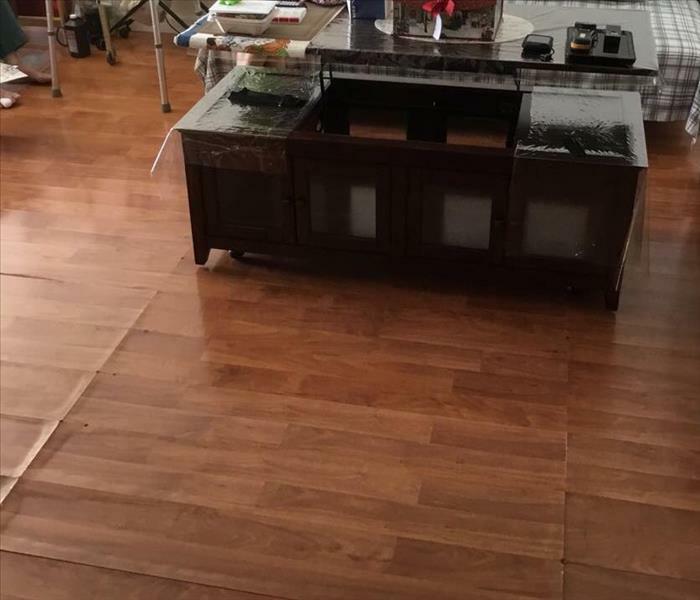 Whether it’s removing an odor problem or deep cleaning flooring or carpets, you can rely on us to make your workspace look its very best.